And what about these sunglasses from the 2014 Bahrain GP? 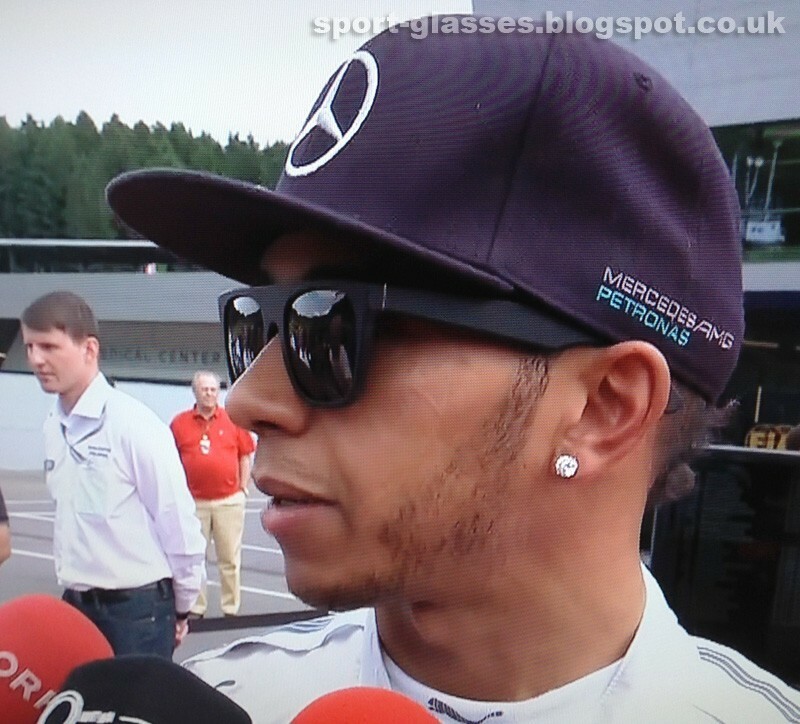 Or these sunglasses as worn by Hamilton more recently at the Canadian GP and at this weekend’s Austrian GP? Any one know which ones he was wearing in Singapore 2014 I can not find them at all? 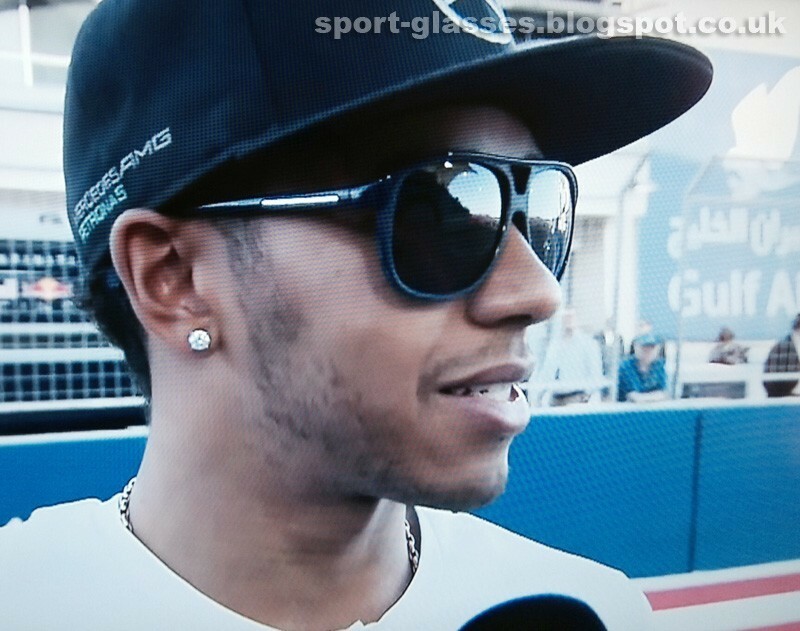 What make of mirrored sunglasses was Lewis wearing at Bahrain GP? 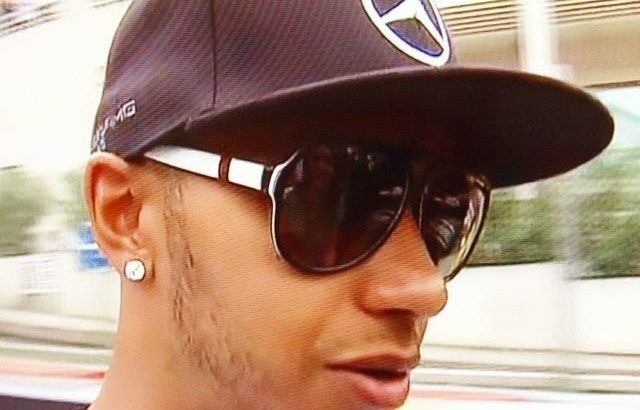 What are his latest sunglasses worn at this years (2015) Monaco Grand Prix?